For the forth time in 20 years, France welcomes the openBIM summit of buildingSMART International. An acknowledgement of France’s dynamism in matters of BIM pre-normalization as well as an opportunity to uphold the French actions in matters of digital international transition in construction through the BIM. 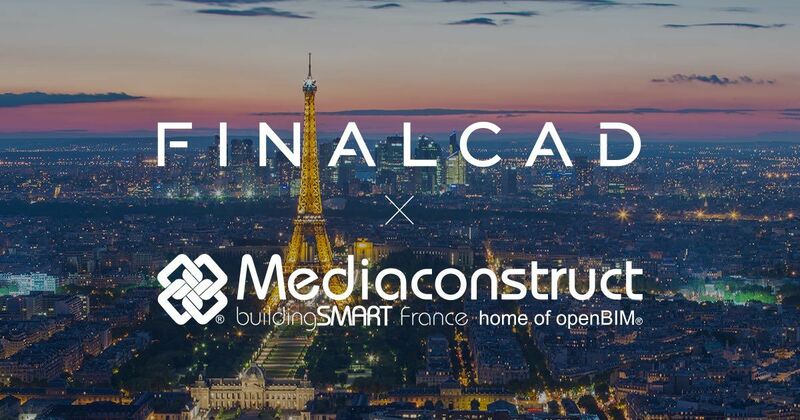 This event is organized by the buildingSMART France-Mediaconstruct, association representing the openBIM in France. This summit, which will bring together more than 300 BIM experts and clout actors from around the world, is open to the public on March 26 with the International openBIM day ! The key theme of this summit is the interoperability, i.e. the open standards development regarding the design, the construction and the facility management of buildings through the BIM. No BIM is possible without professionals and technology, as the openBIM concerns the Construction actors as well as the software editors. 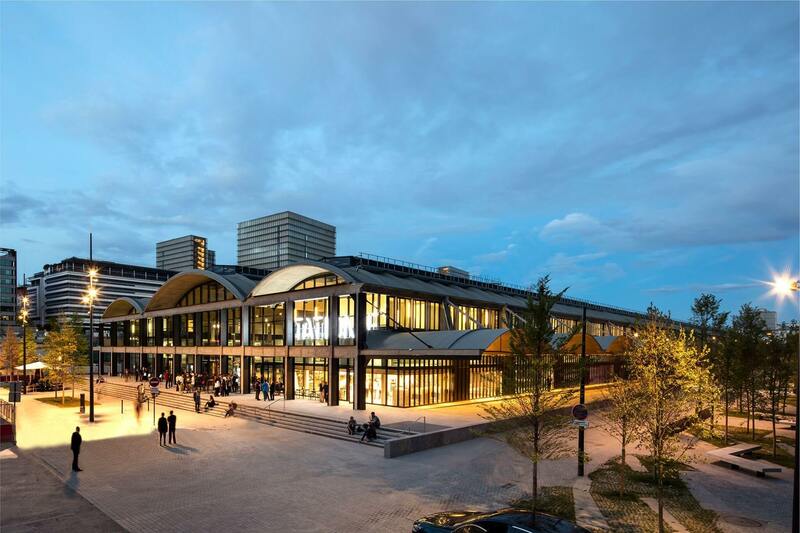 March 27 and 28 at the « Cœur de Défense » : 2 full days of technical meetings structured around Building, Rail, Infrastructures, Product data, Airport, Regulation and Construction workgroups. Dedicated to BIM specialists from bSI’s community (registration link send by bSI). March 29 at « BIM World » : conclusive plenary of the summit on the stakes and developments of buildingSMART International workgroups for an operational strategy of the openBIM. What are BIM and openBIM ? The Building Information Model corresponds to the digital mockup of a construction operation (building, infrastructures, new or renovated), that is, the data of a building, including a 3D representation. The Building Information Modeling, another translation of BIM, underlines the processes allowing all actors of a construction operation (done in a digital mockup) to fully collaborate. The openBIM is not a software but a way of working through BIM which puts together the processes and the interoperable computer tools by applying the international and European standards or the open standards. This association, created in 1989, brings together all professionals in the construction and exploitation of buildings and infrastructures, throughout a life cycle. Its missions: standardization, depository definition, guides et tools for the appropriation of BIM. bS France- Mediaconstruct, present at the regional level, is also since 1996 the French representative of buildingSMART international, answerable for the exchange standard (ISO-IFC) between softwares enabled to function in BIM.